Motherhood is full of ambition. No matter how your journey looks, the goal is to raise intelligent, kind, well-adjusted and independent humans, that aren’t afraid of pursuing their dreams. That’s ambitious. And worth all the energy we put into mothering. Our other dreams are worthy, too. 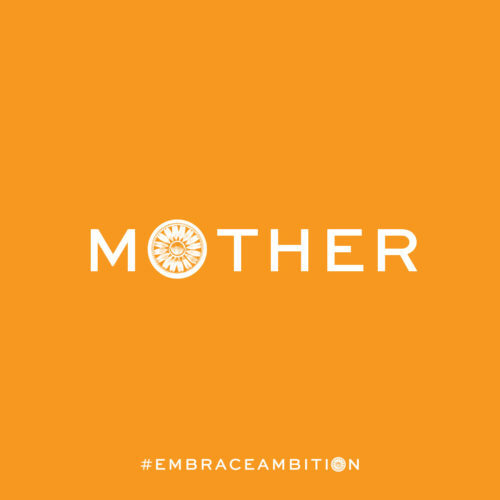 That’s why I love the Tory Burch Foundation’s PSA on embracing ambition. So much so, I had to find out more. 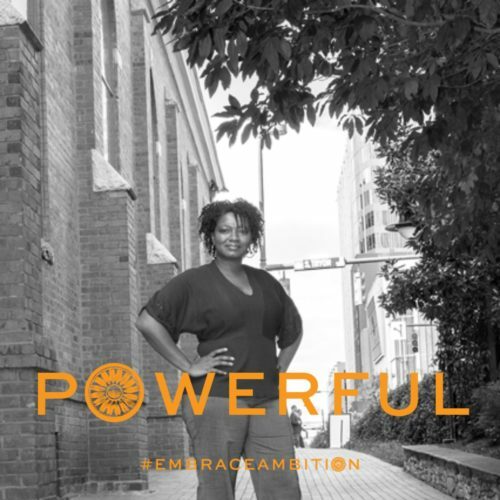 The #EmbraceAmbition campaign is an inspiring project that encourages women (and girls) to embrace their dreams. To defy social norms that encourage them to shrink and hide their goals. I absolutely love this mission. The site includes an ambition guidebook, which is really a workbook. It gives you space to write out your dreams, then asks you to define steps to reach your goals. And not in an overwhelming way. It’s in a “here’s what I can do this week, next year, five years from now,” way. The guide book alone is worth visiting the site. Of course there’s star power behind this. Kerry Washington, Reese Witherspoon, Yara Shahidi and Melinda Gates, are just a few of the celebrities lending their voice. 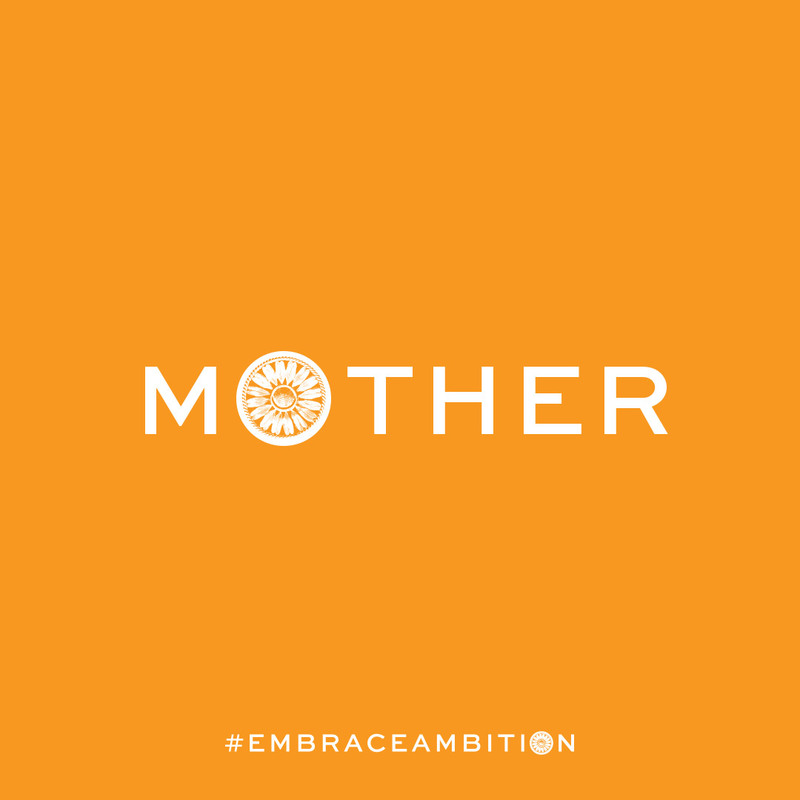 Look for more on #EmbraceAmbition over the coming weeks, and I hope it inspires you and your daughter(s) to continue dreaming and doing. In the spirit of #embraceambition tell me, what’s one way you have embraced ambition, or that you’ve encouraged your daughter to embrace hers?